Style: Ranch "1.5 Stories, Raised Ranch"
LAKEVIEW HOME AT LAKE WALLENPAUPACK! 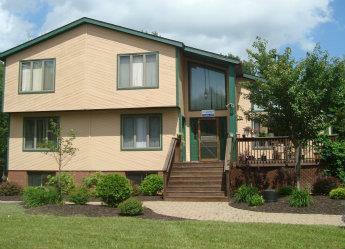 Home overlooks Lake Wallenpaupack and has lake rights and boat slip available for the lake. Dock is two miles from the home. No Sellers Disclosure is available because home is in the estate of owner. Executor can give some information about the home as common knowledge. This is a great property for second home for those interested in four season activities and is within 2 hours of most of New Jersey or New York City.